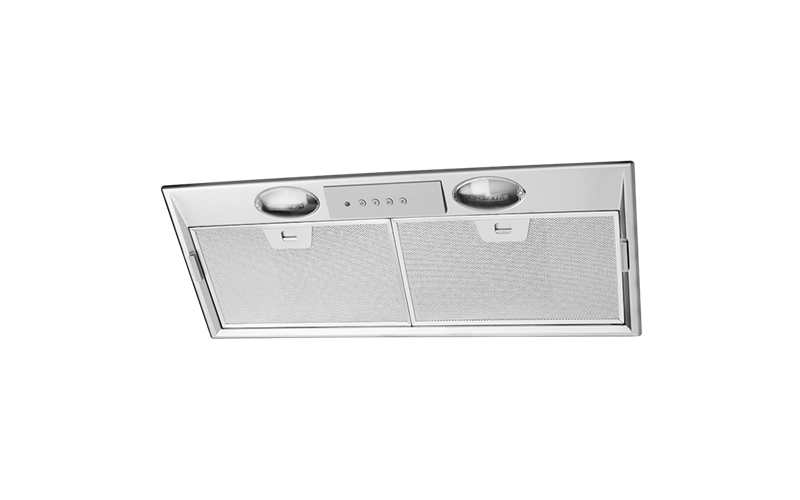 70cm stainless steel integrated rangehood with maximum airflow of 720m3/hr, push button electronic control and 3 speed twin fan motor plus boost. 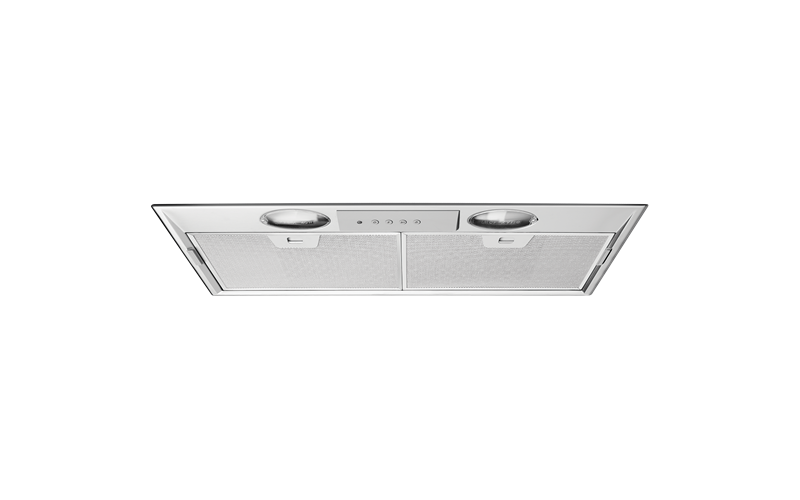 With noise levels as low as 52dB(A), keep the conversation going smoothly when entertaining guests. 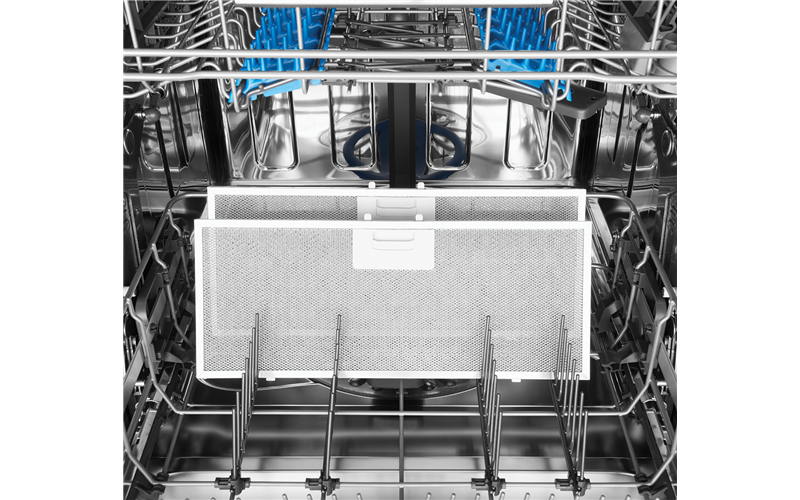 Long lasting LED lights illuminates the complete cooking surface giving you full control over your delicious cuisine. 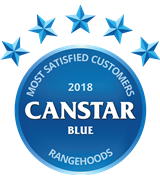 Electrolux has topped Canstar Blues first customer ratings for rangehoods, scoring five-star reviews from customers on overall satisfaction, performance and features.